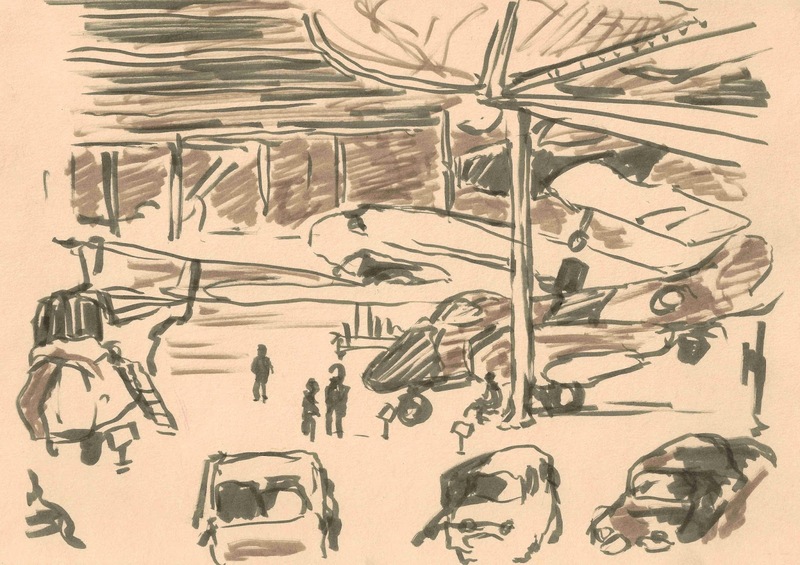 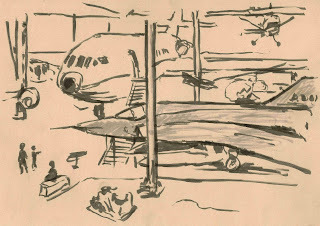 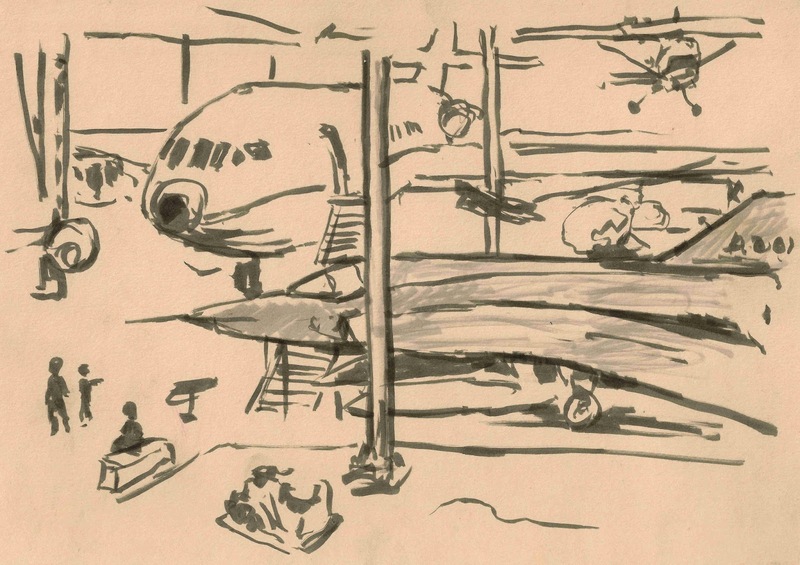 On thursday the 27. of july 2017 Urban Sketchers Copenhagen went to Tekniske Museum in Helsingør - a museum focused on vehicles and transport. 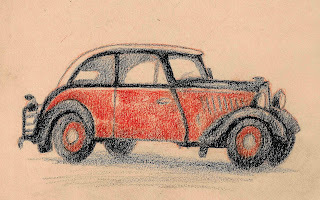 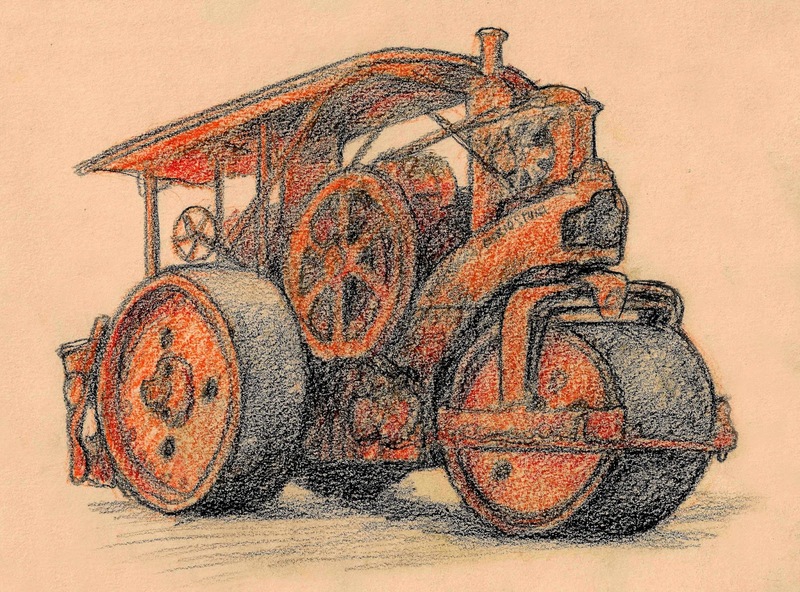 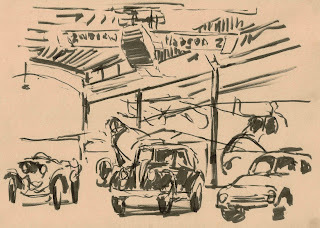 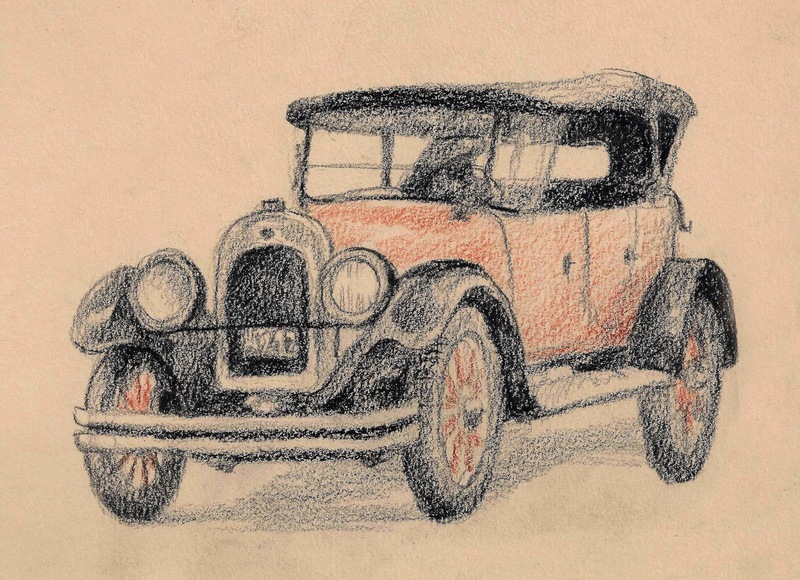 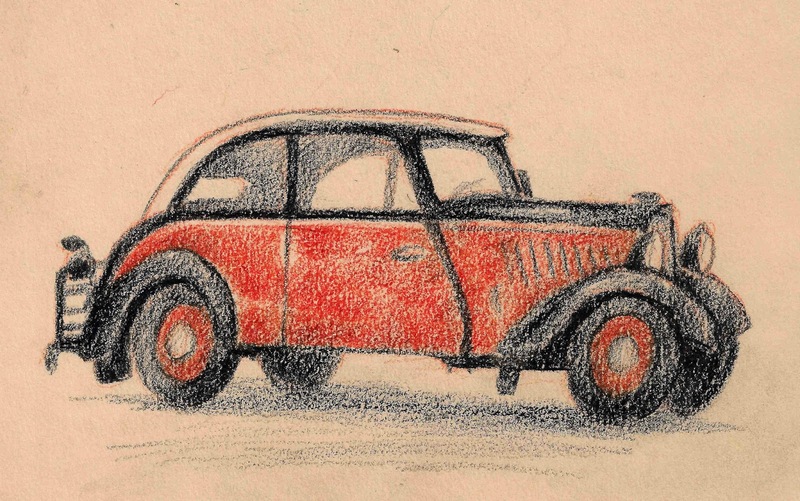 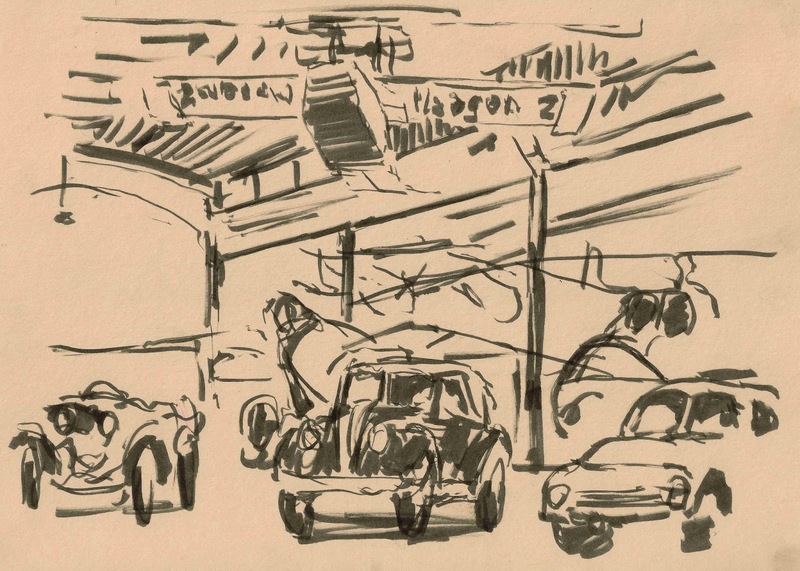 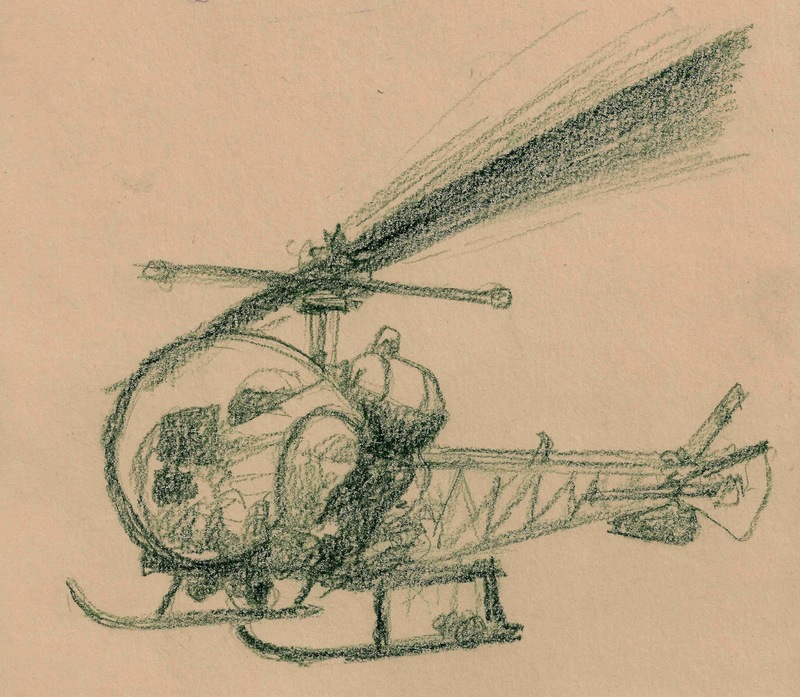 There were many fantastic, old vehicles, and while I am not interested in cars normally, these were really fun to draw! 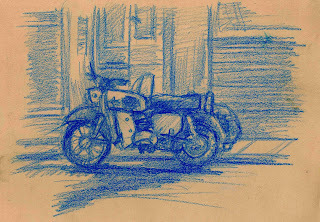 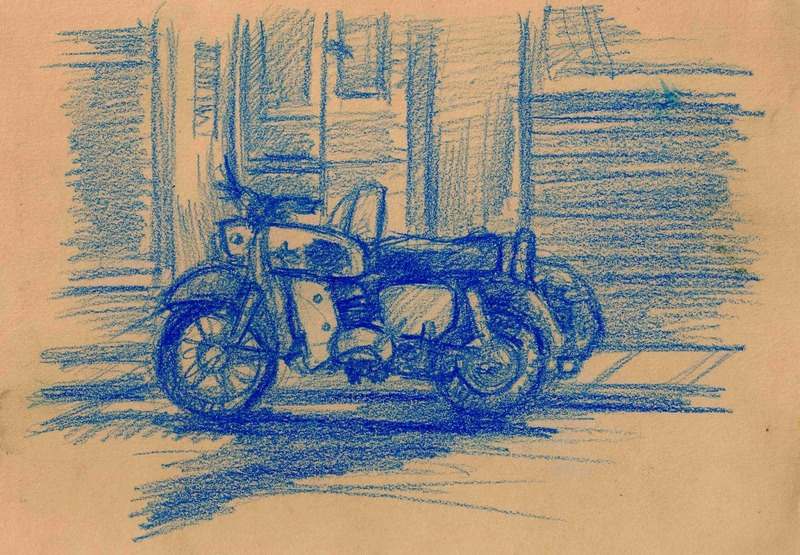 And on the way home a final sketch of a vintage motorbike parked on the street.